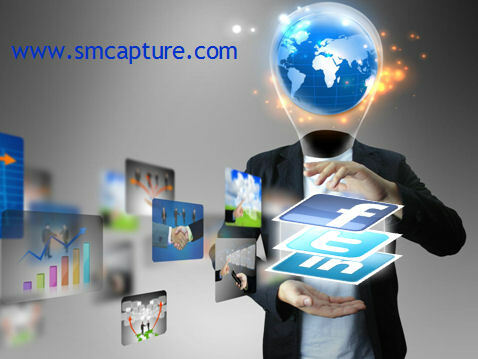 SMC4 is a complete social media, email, SMS, images and other digital information messaging solution to enable automated capture, control, communication and compliance when adopting digital information. SMC4 automatically analyses all inbound communication and takes specific actions on every inbound message, irrespective of where it came from. If someone criticizes or attacks your company through Facebook, Twitter, LinkedIn or other social media tools, that criticism can quickly go viral before your company can be aware of the feedback. That is why any organization that cares for its reputation needs to implement social media automated monitoring. 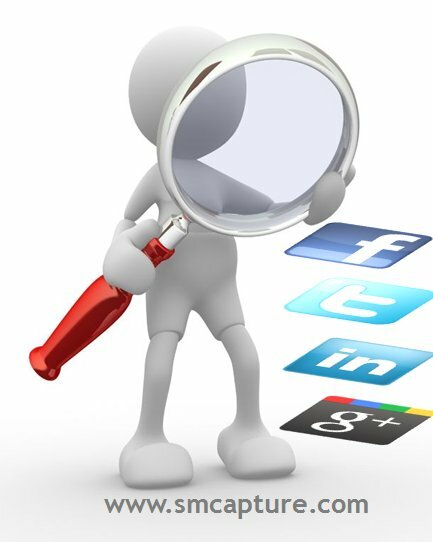 SMC4 searches and navigates the social media world seeking and finding conversations important to protecting your company�s brand and reputation while providing real-time support to your customers. SMC4 automatically captures and interprets incoming messages so that appropriate actions or decisions can be controlled and moved to the right person or department for action. 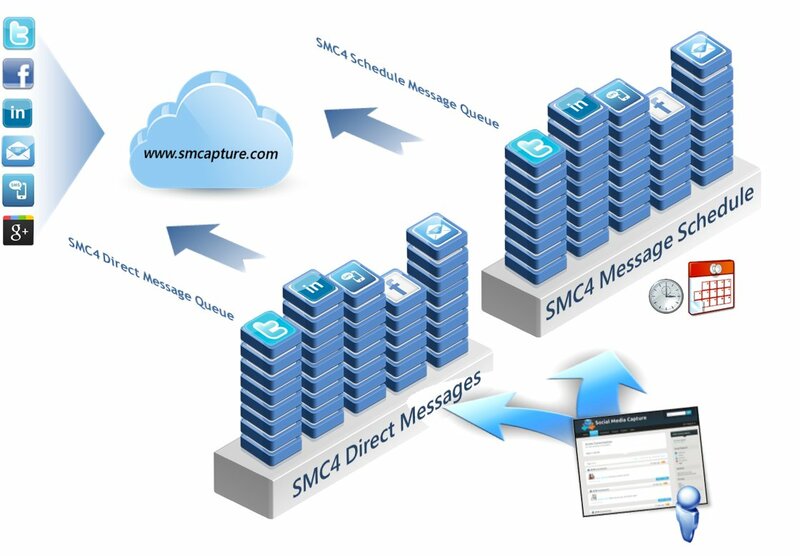 SMC4 enables private and public messages to be scheduled with specific times and dates, or messages can be placed into the social media calendar for release where gaps appear. 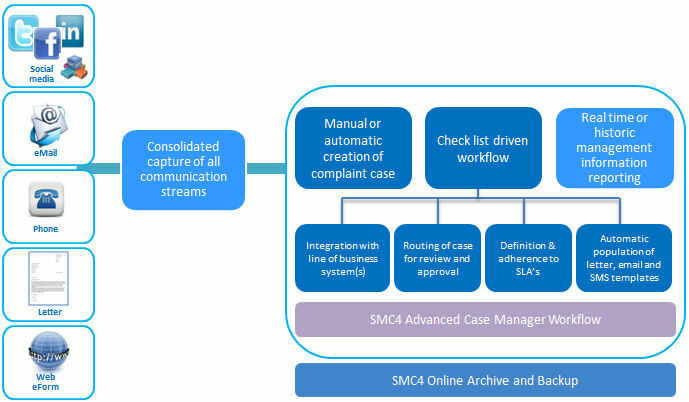 SMC4 also checks and controls what is scheduled for release, ensuring social media content is appropriate and approved for release, then distributed evenly, managing maximum coverage within your community. 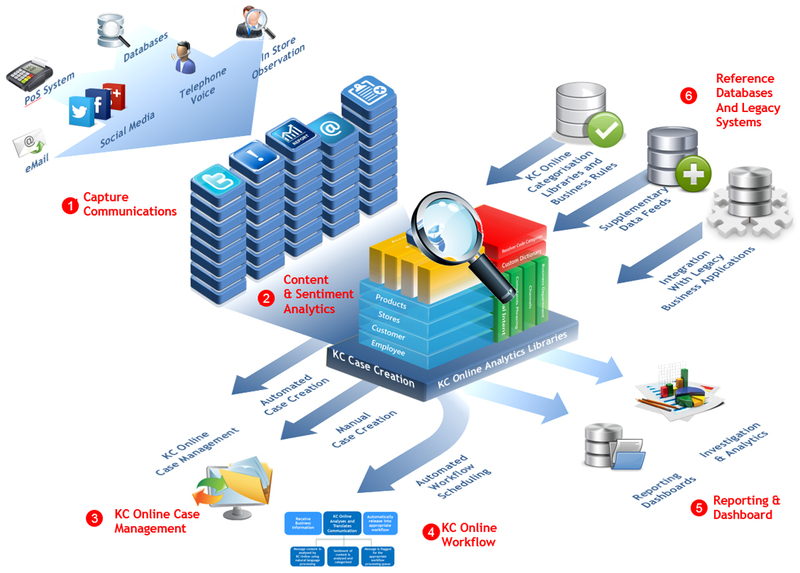 Companies need complete control and visibility of social media content. It has become essential for companies to retain, control, and have ready all social media communication to comply with FINRA, FSA, SEC, and NASD e-Discovery regulations SEC (Rules 17a-3 and 17a-4), and NASD (Rule 3010) eDiscovery regulations. 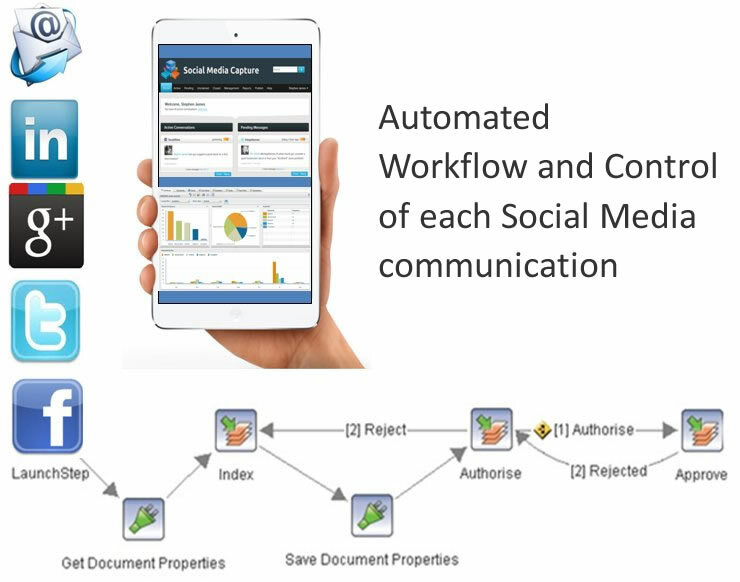 SMC4 provides fully integrated records management capability to control the end to end life cycle of each individual social media communication. SMC4 Records manager provides policy based document retention that complies with formal Records Management standards such as DoD 5015.2, TNA, DOMEA, VERS, ISO 15489, and MoReq. Customers are using Social Media tools to complain, but Social Media tools such as Facebook, Twitter and LinkedIn do not have automated means to capture, control, and appropriately workflow manage complaints.